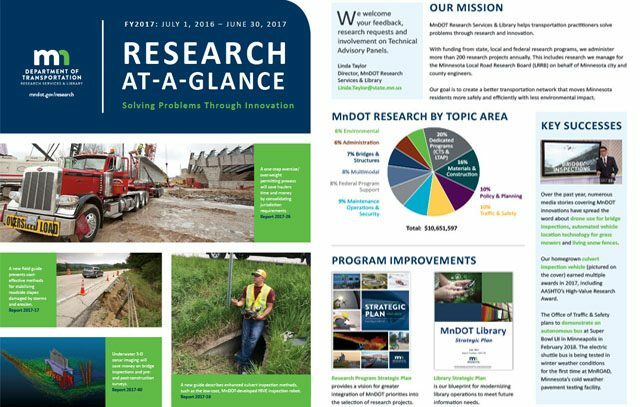 CTC has created annual reports for MnDOT’s Research Services & Library office since 2007. 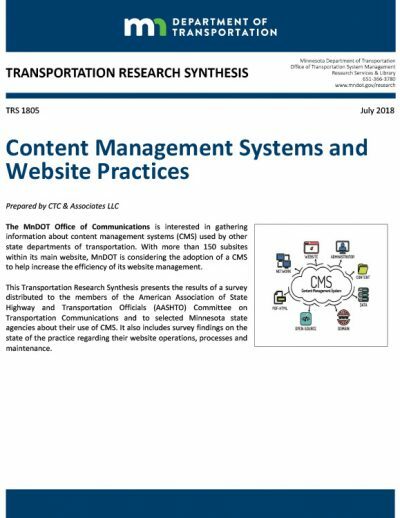 The 2017 report’s streamlined At-a-Glance format documents research project status, provides an overview of the research process, and outlines funding breakdowns for internal and external stakeholders. 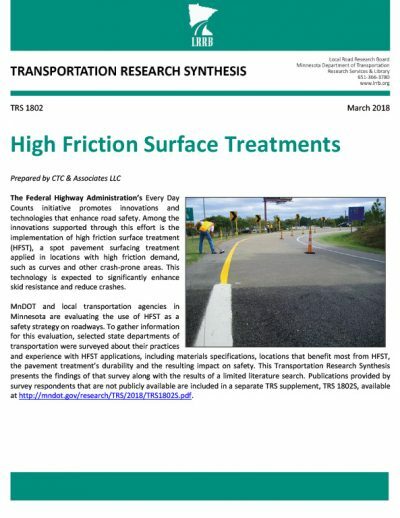 This full-color report serves as a quick-reference guide to MnDOT’s research program and provides a status update on all activities for the SP&R Part II program to help MnDOT satisfy federal reporting requirements. 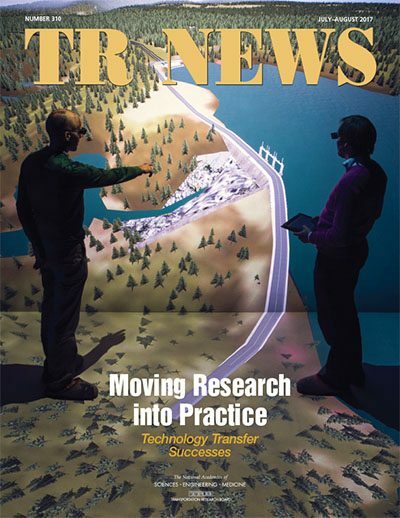 Our 2009 Annual Report won the 2010 Northern Lights Award of Merit from the Minnesota Association of Government Communicators. 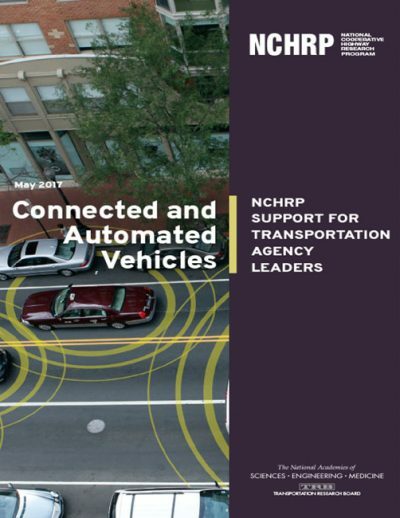 Previous annual reports are available on MnDOT’s website.